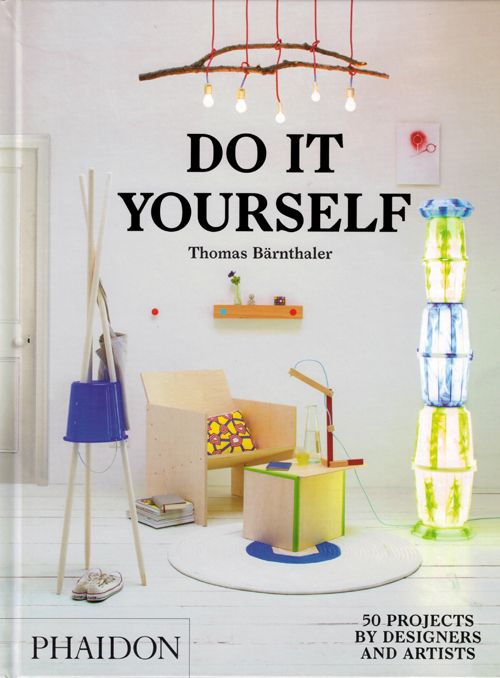 The book 'DO IT YOURSELF' features simple objects that anyone can make at home, created by 50 of the world’s most exciting designers and visionary artists. 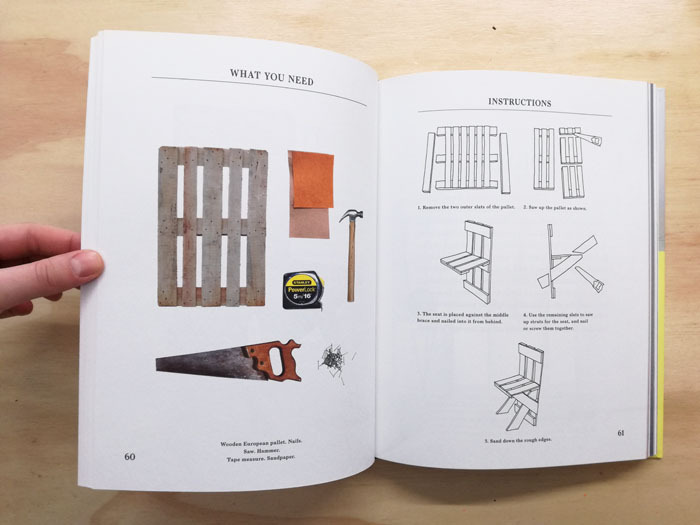 Affordable, accessible and inspirational, this book redefines DIY for the IKEA generation. 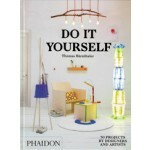 Each easy-to-make project can be made with basic tools and everyday items. Every project includes hand-drawn step-by-step illustrations and colour photographs to ensure success. 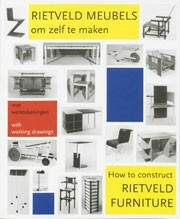 Also provides photographic lists of tools and materials, plus details of the cost and time needed to complete. 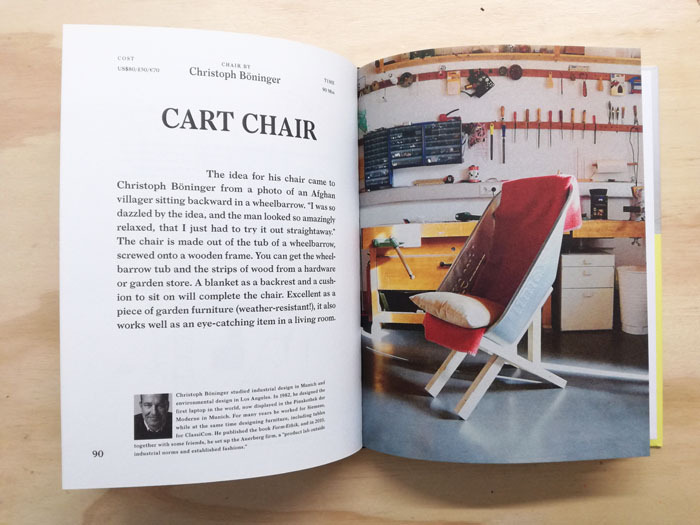 With a biography for each designer, the text also reveals the inspiration behind the design.